Feeling stressed and anxious about your cancer diagnosis? Confused about how to adjust your diet and lifestyle to really help you heal? Looking to enhance your treatment results while lessening side effects? Wondering how to separate fact from fiction with regards to all the cancer advice you come across? 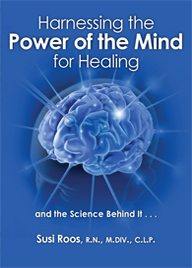 Uncertain how to use your mind to significantly enhance your body’s healing abilities? 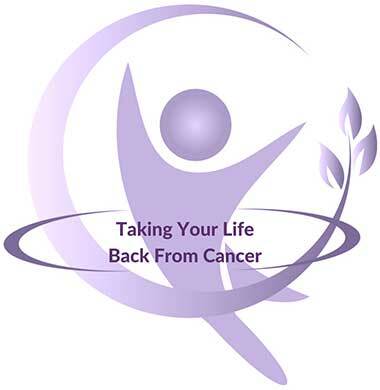 In this physician-endorsed 4 part live virtual cancer coaching class, you will learn to take your body and life back from cancer with the guidance of a certified professional cancer coach with over 35 years of nursing experience. Class 4 – Detoxing the Body and Mind for Healing + a bonus class (#5) Putting it All Together and Where Do I Go From Here? Susi Roos, RN, M.Div., created Evicting Cancer when, after working for 6 years at a well-known cancer treatment center, she realized that conventional cancer care as often practiced in the U.S. not only was very brutal on a person’s body, heart and life but also had very poor long-term success rates. Aided by decades of experience in holistic healthcare, she spent several years researching conventional and integrative cancer care in the United States and around the world. What she found simultaneously astonished, disturbed and excited her. 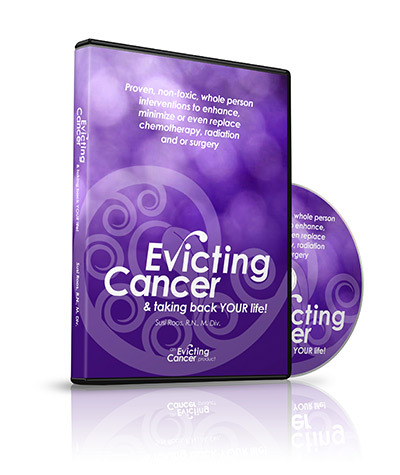 Evicting Cancer is her forum to not only share these findings with you but to show you how to use them in life changing- and quite possibly, life-saving ways. 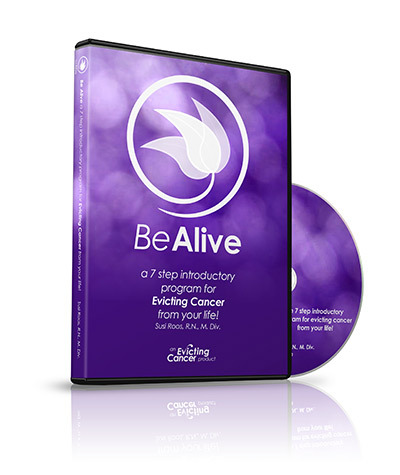 Over the course of this 7 CD series, you will learn how to exploit cancer’s inherent weaknesses and your own body’s natural capacity to heal. You will hear about proven natural cancer treatment that can supplement or replace conventional treatment – and where to find the doctors that administer them. Discover and avoid the 3 deadliest mistakes people make when diagnosed with cancer. Find out how to harness the power of your subconscious mind to turbo-charge your healing process. Receive body and mind self-care tools you can use on a daily basis to turn your cancer struggle into a journey of empowerment. Acquire a resource manual that will save you hours of research which you can share with loved ones so that they can more easily support you and your choices. With the ever-rising rates of people being diagnosed with cancer, wouldn’t it be empowering to know what to do to greatly decrease your odds of becoming one of those statistics? Serious cancer doesn’t occur randomly nor is it primarily dictated by one’s genetic make-up. 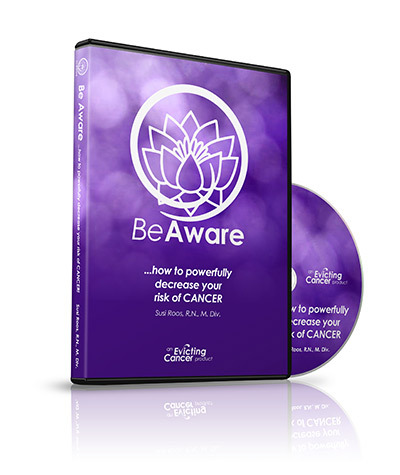 In this 3-hour downloadable audio program, you will learn all about the lifestyle, dietary, environmental and emotional factors that allow cancer a foothold to thrive in your body. More importantly, you’ll learn what you can do to stop this. And because hormone-related cancers such as breast and prostate are becoming so common, you’ll also learn why this so and what you can do about it. Finally, you will discover how some of the well-known screening and diagnostic tests for these cancers are not as safe or effective as once thought and what the alternatives are. Compelling research is provided to support you in confidently and consciously enacting choices that will powerfully lessen your chances of ever having to deal with cancer. A must-read for people seeking ways to strongly and positively impact their own health. Learn how your thoughts, beliefs, emotions and perceptions significantly support or inhibit our healing capacities. Backed by research in a variety of fields, it explains in easily understood terms how we cannot afford to ignore our high stress levels, buried or past fears or trauma, toxic relationships or anger. Simultaneously, it illustrates the amazing regenerative capacities of our bodies when the power of the mind and heart are consciously applied.